I love to make paper chains! Ever since the first time that I made one in Kindergarten for our 100th day, I've liked to make them. As an adult, I never really had a reason to make any, but as a mom, I use any excuse to do so. 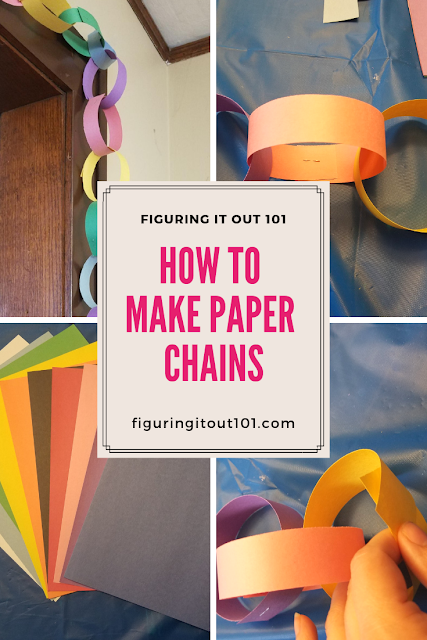 In my house, we make paper chains as a way to count down to something. At Christmas time, we make a red and green chain to count down the days until Christmas. In the summer we make one to count the days until the kids go back to school. 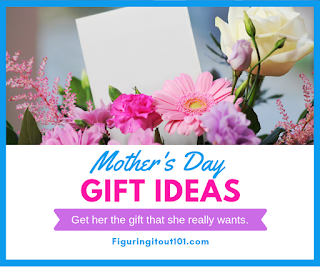 It's just an easy and fun craft to do with the kids.